On April 8, 2019, the Supreme Court issued an order granting the Commission’s Petition to Accept Stipulation Agreement and Consent to Discipline and publicly censured Hon. Albert J. Mitchell, Jr., Tenth Judicial District Court Judge. To view or download a copy of the disciplinary petition click here, and for the Supreme Court’s Order and Public Censure click here. On April 8, 2019, the Supreme Court issued an order granting the Commission’s Petition to Accept Stipulation Agreement and Consent to Discipline and publicly censured Hon. Steve Guthrie, Otero County Magistrate Court Judge. To view or download a copy of the disciplinary petition click here, and for the Supreme Court’s Order and Public Censure click here. On December 31, 2018, the Supreme Court granted the Commission’s February 3, 2016 Petition to Accept Stipulation Agreement and Consent to Discipline concerning Deming Municipal Court Judge Frank Van Gundy. To download a copy of the Court’s Order and Public Censure, click here. 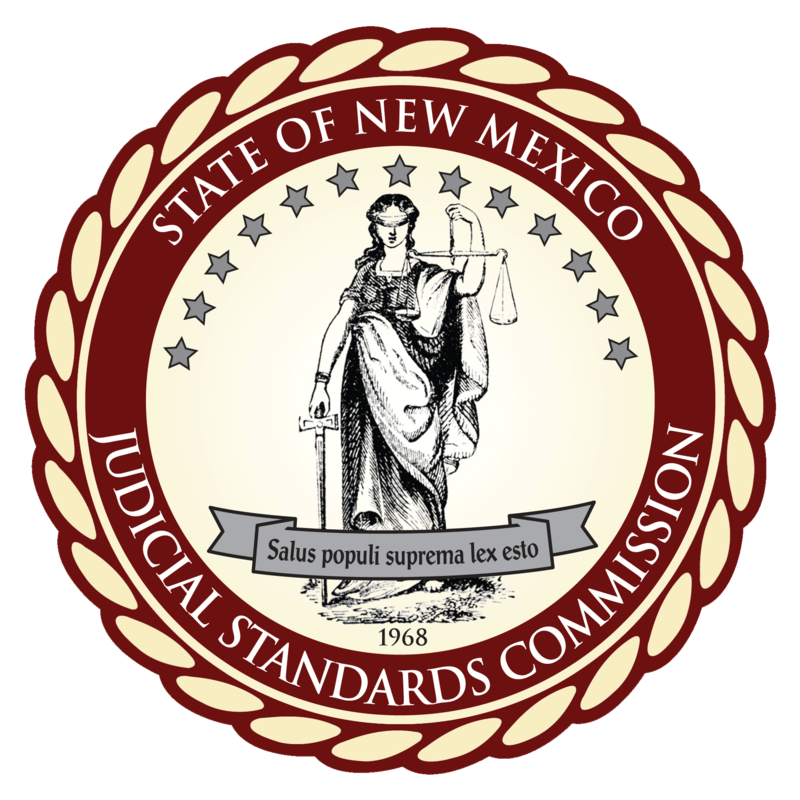 The Supreme Court granted the Commission’s November 1, 2018 Petition to Accept Stipulation Agreement and Consent to Discipline, and issued its Order and Public Censure to Doña Ana County Magistrate Judge Samantha Madrid. To download a copy of the Commission’s petition click here, and for the Order and Public Censure click here. 12/03/18 Commission adopts revised procedural rules. On December 3, 2018, the Commission adopted revisions to its procedural rules. The revised rules will apply to all matters filed on or after 3/1/19. The rules may be found on the Resources>Governing Provisions of Law tab of this site.